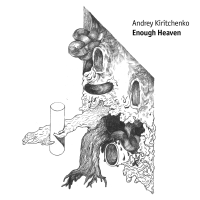 With “Enough Heaven” Kiritchenko continues with the direction of where he went with “Chrysalis” album, that was also released on Nexsound. Here, sound of acoustic instruments and electronics flow into one another, collaborate and argue with each other, resist in the sonic space. 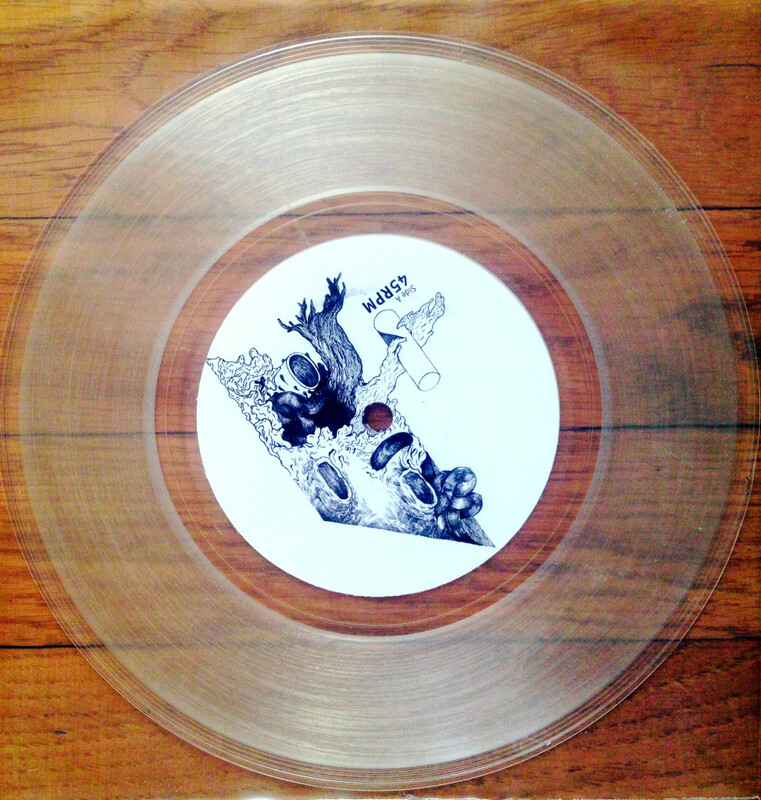 This release definitely influenced by the repetitive minimalism, however static elements are difficult to be found here. With the composition that changes it’s mood as the music flows, Kiritchenko creates this cinematic, imaginary feeling that is always there in his music. About: Andrey Kiritchenko known as author and contributor of various critically acclaimed projects, founder of Nexsound records and NextSound festival, producer who has contributed his significant share into the development of electronic music scene in Ukraine. Born in 1976 in Kharkiv / Ukraine. Since 2000, involved mostly in experimental electronic and electroacoustic music. So far he collaborated with Francisco Lopez, Kim Cascone, Martin Brandlmayr(Radian, Trapist), Anla Courtis, Jason Kahn and others. Under all aliases released more than 40 albums on labels such as Staalplaat, SPEKK, Ad Noiseam, Bip-Hop, Neo Ouija, etc. Nominated and awarded by Qwartz Electronic Music Awards. Participated in Ukrainian exhibition on the 52th Venice Biennale.